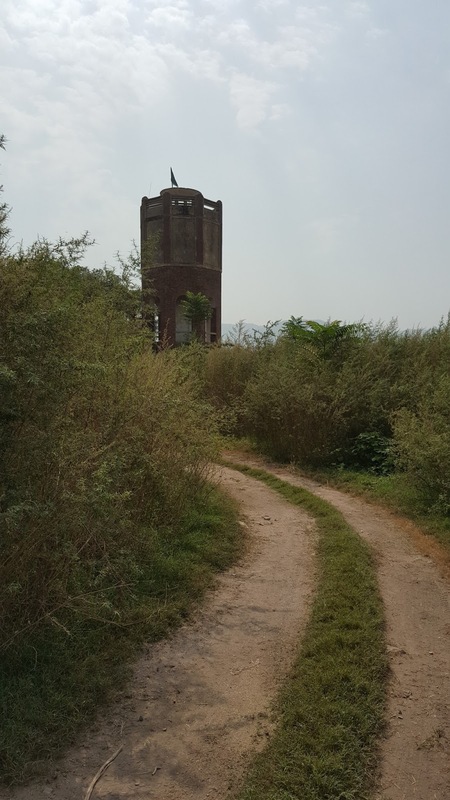 Our office takes us to an off-site location for the annual retreat, this year we went to the Khanpur Valley where the 19th century history had left its mark while some scars remain from the 1970s. The bird species and the sunset were a treat to observe although it was pretty warm just when we went two weeks ago. 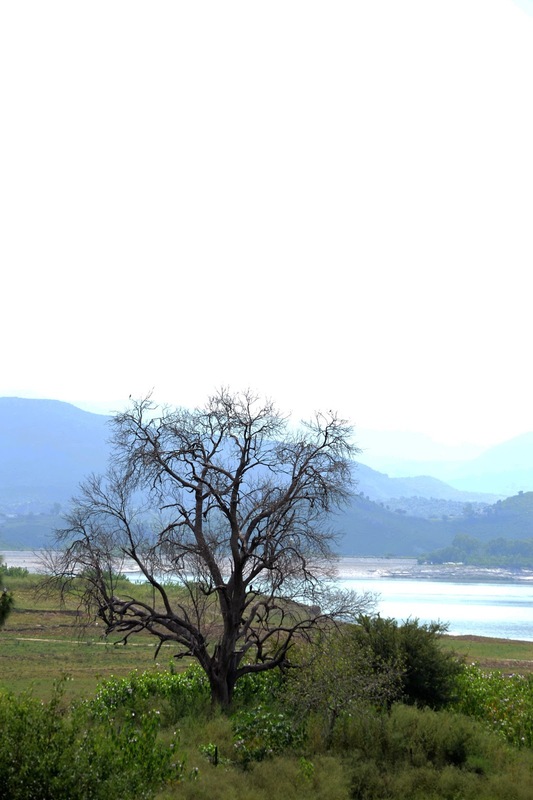 We were staying at a resort along the outskirts of the Khanpur Dam. In the distant hills stood a vintage architectural structure engulfed in sheer melancholy or so it appeared, yet its beauty attracted the curious and restless soul. Later, some locals told us that it's a mosque which is about 200 years old, upon return I did a little research and got to know that it's actually 145 years old and is called Masjid Rajgan (aka Rajon ki Masjid). It's ironic how our government hasn't put in any efforts to preserve old buildings so that people could know history along with its proof, this one in particular like other magnificent structures of the past has been looted of it's precious belongings and left at the mercy of architectural extinction. The state of affairs of our historic treasures and their significance reminds me of a saying by Marcus Garvey: "People without the knowledge of their past history, origin, and culture is like a tree without roots." Is this what we are turning out to be? And then there was this gate that welcomed us to the abandoned mosque. As we stepped inside the mosque we were amazed by the cool temperature within and its high ceilings that gave it a very spacious effect despite the hot weather outside. We lack construction like this in our present day and have resorted to living in cramped up spaces. 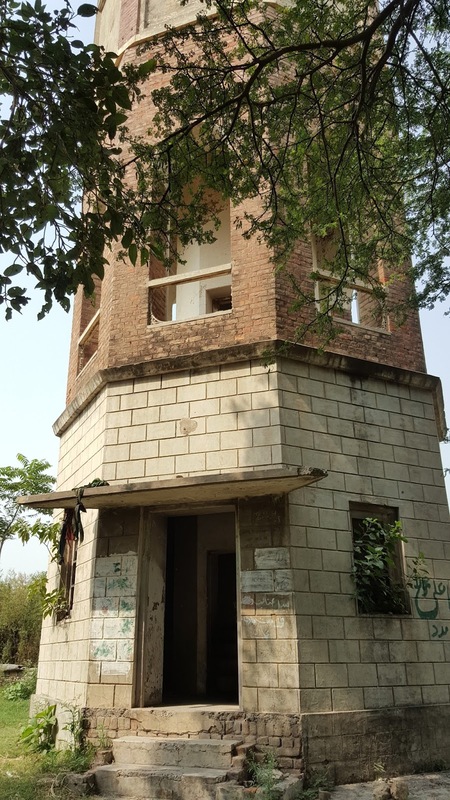 Masjid Rajgan was was built in 1872 by Raja Sultan Jehandad Khan who also happened to be the founder of the old Khanpur Town which was later swamped by Khanpur Lake and the dam which displaced people from this area. It is said that the Raja invited architects renowned for their Islamic art from Dehli to design and construct a mosque in the valley. The carved wood used for the doors and windows was brought in from Leepa Valley, however, unfortunately the mosque has fallen prey to theft and neglect. The mosque's arched entrances and the main gate were said to be replicas of the Jamia Masjid in New Dehli which was built by Shah Jehan in the mid 17th century. Given its large courtyard, it could easily house a 1000 people at a time. Though completely deserted, it is still preferred for Eid prayers due to the availability of a bigger area. There are graves outside the mosque but are quite battered. 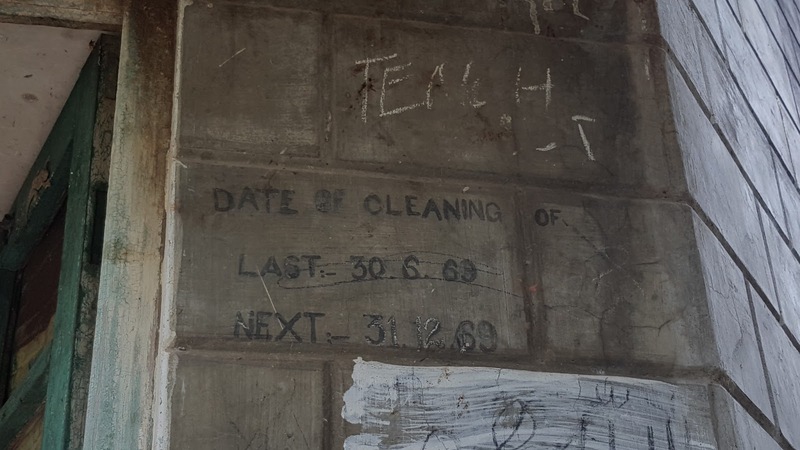 Some of us visited the spot once again the following day and got to visit a shrine nearby which adorns the late date of cleaning to be June 30, 1969 now quite generously infested by hornets. There was also a family palace that was equipped with precious glass, wood, and ornaments acquired from Belgium, Italy, and France and this too succumbed to greed as it is said to have been destroyed by WAPDA and looted off its treasures in 2000. An article published in The Express Tribune emphasizes that Masjid Rajgan falls under the Antiquities Act of 1975 and therefore it qualifies being declared a preserved antique by the archeology department but who really cares as was obvious from its dilapidated condition. It should definitely be on the list of protected sites. Some of the pictures are of the birds and shepherds encountered on the way. Amazing write up which give me a journey of this 150 years old mosque. Writer introduced this misque to readers in a way that while reading it, I was feeling as if I am actually seeing the mosque. Keep up the good work of introducing historical places to your readers. Thanks! I really do hope that it doesn't succumb to extinction. Love this post. It's a shame we don't own our national heritage. This could easily become a perfect tourist attraction. Which is why structures like these portray an image of gloom and dismay after being looted of their glory, thanks to our governments (past and present) that don't pay any heed towards their preservation.